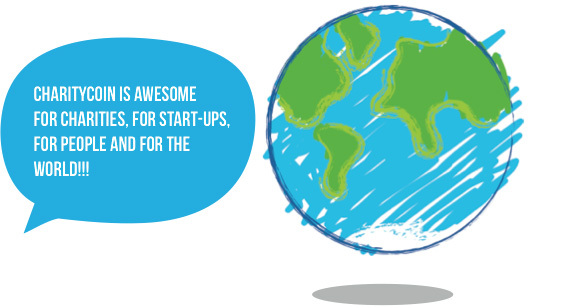 Now that is a good thing for you, for charities, for start-ups and for the world. From the beginning, we had a vision, to change the charitable landscape forever through the power of enterprise, celebrities and the general public. CharityCoin where it is today. We have a host of designers at our disposal to create the coins. We have production and a PR mechanism in-place and geared to go. All we need are celebrities to get involved in order to turn this idea of a self-sustaining charitable model into a commercial reality.